We offer a choice of over 1 golfcourses spread out thru Estonia. Book green fees and tee times in REAL TIME and get your confirmations immediately. 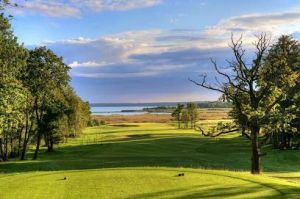 Estonian Golf & Country Club golf complex is made up of an 18-hole Championship Course built on the seaside and in a mature forest and a 9-hole British links style South Course with its renewed stone fences, junipers and nationally protected ancient sites.